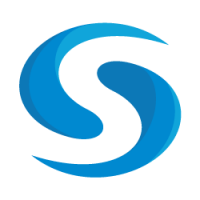 San Francisco-based data analytics corp. TokenInsight has ranked Syscoin the #1 blockchain platform for Business & Rental applications. The List of FIAT/SYS Trading Pairs and Exchanges is Growing! Thanks to community member Moo_baa we now have full oversight over the FIAT/SYS trading pairs on the block. 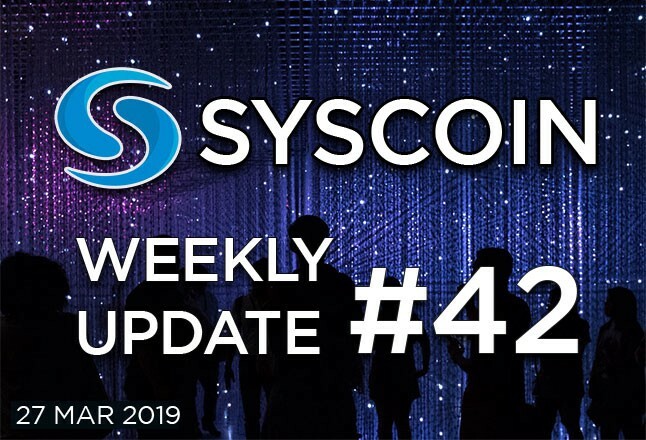 Keep it up Syscoin Community! Q: DID is mission-critical for me. 2 weeks ago you posted bunch of github links for existing DID repos. Can you boil down which, if any, of these repos will be needed as dependencies for the sys-DID, or will one of these be forked? I eventually want to create a sys-DID tutorial video and will want to walk viewers through the entire download and build. Thanks !! A: We’re working on developing a SYS DID spec, and as part of that we’d also stand up and run a resolver and that spec can evolve or link with other DIDs. Like I know you are very interested in medical applications for DID, you could anchor a medical-sys DID on the sys chain and then tie it into the root SYS did as well. Then if you wanted to resolve those medical-sys DIDs you would need to run that stack I mentioned, but that’s to say only ‘resolvers’ need to run that stack, which BCF is likely going to volunteer to be the first of on a root-sys DID. And that example (if funded) should make it easy for others to standup more niche-specific DIDs on sys. Q: Is the sys4 repo/branch functional? A: yes! its on testnet, jag and I are testing superblock things right now and should have a bridge transaction within the next week… expect videos. Q: So Blockmarket 4 will be released? Or proposal to make that happen? A: Proposal, I think the Fusion wallet being developed by SDT will prob takeover that role + qt.